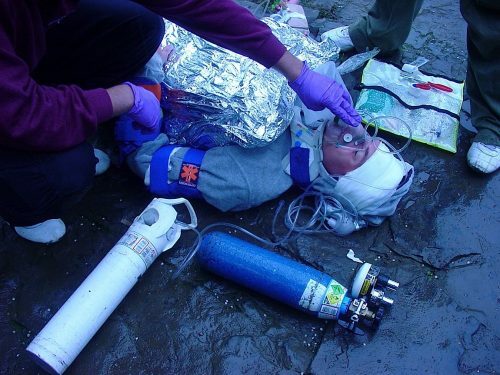 This is course can cover both the use of oxygen and/or entonox. An example of taking this course is for those in the workplace where cyanide is present. Speed is essential in cases of cyanide poisoning so familiarisation with oxygen delivery increases confidence to the first aider and provides essential care to the casualty. More information can can be found on the link below. 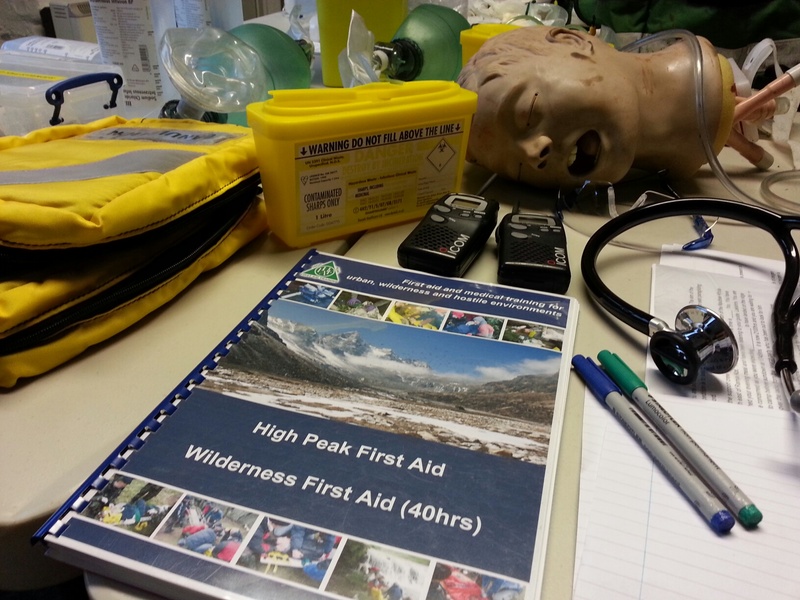 For those who are going to altitude and would like to know how the administration of oxygen can aid a casualty with altitude illness, please see the following links for course dates. Course fees depend on numbers for training and course location. Please call 01433 621484 to discuss your options.